Social proof is a psychological phenomenon that occurs in social situations when people are unable to determine the appropriate mode of behavior. It is easy if you see others acting or talking a certain way, to assume that is appropriate. Social influence in general can lead to conformity of large groups of individuals in either correct or mistaken choices. This is common when people enter into unfamiliar situations and don’t have a frame of reference on how to deal with the situation, so they mirror their behavior off of others that they assume are more familiar and therefore better informed. In a decision making process, social proof comes into play as often one will assume that a popular decision is popular for a reason, and must be correct. A humorous but excellent example of how powerful social proof is can be found in an old candid camera clip. In this clip you will get a sense of just how powerful the desire to follow the crowd can be. Social proof is utilized in sales when high sales numbers are released, demonstrating to potential customers that the product is popular. A form of this is also taken advantage of when companies will release shirt with logos or slogans printed on them, where the wearer then gives an implicit endorsement. Social proof is not just influenced by large groups, but also high profile individuals. For instance, a single celebrity becoming associated with product will make others want to be associated with the celebrities positive traits, and then will utilize the same product. For instance, the actor Samuel L Jackson is often perceived as being “cool” and “hip”. In publicity photos he often appears wearing Kongol hats. 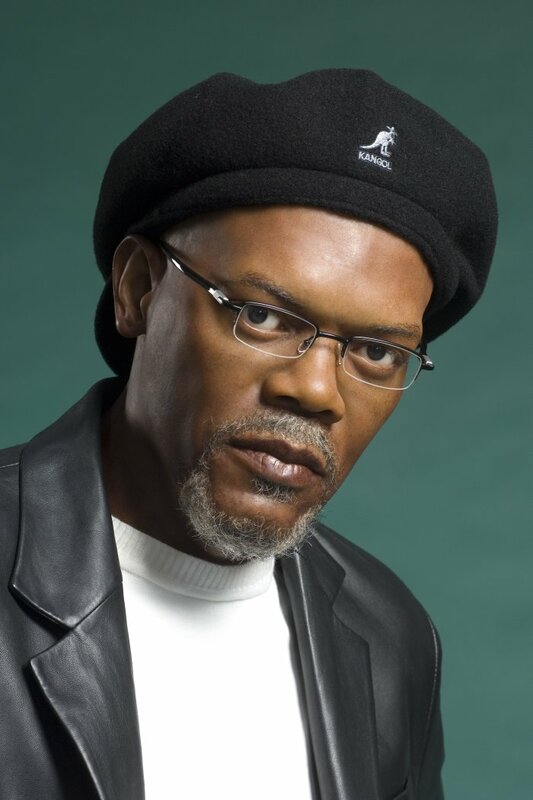 An example of this can be found here depicting Samuel L Jackson wearing a Kongol hat. This fact has helped increase sales of the product, and is often advertised. Social proof can be utilized by a social engineer by feeding the target information on what you want them to believe is socially acceptable. In fact, the social engineer can use this to convince them what path he/she desires the target to take.